Ready to Be Rid of the Stink? Clean My Bins! Clean My Bins! 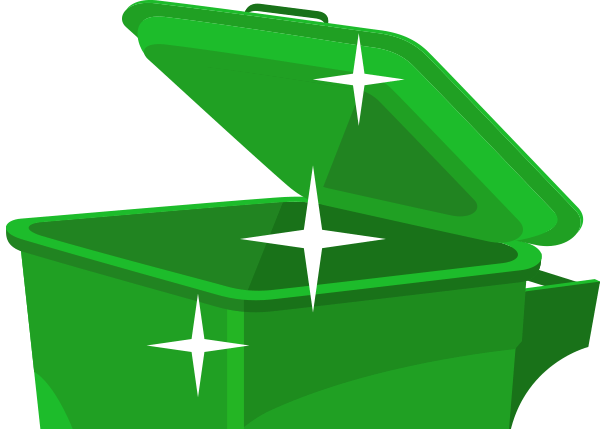 Bins Be Clean is the solution to your stinky curbside roll-away garbage and recycling bins. We take care of the disgusting smell and grime and leave you with clean, sanitized and deodorized bins. With a Routine Maintenance Program (monthly cleaning), you will be able to permanently cross off a pesky household chore that no one wants to do (and really shouldn’t!). Our automated trash can cleaning system comes straight to your curbside on the very same day the trash and/or recycling trucks come to take away your waste. 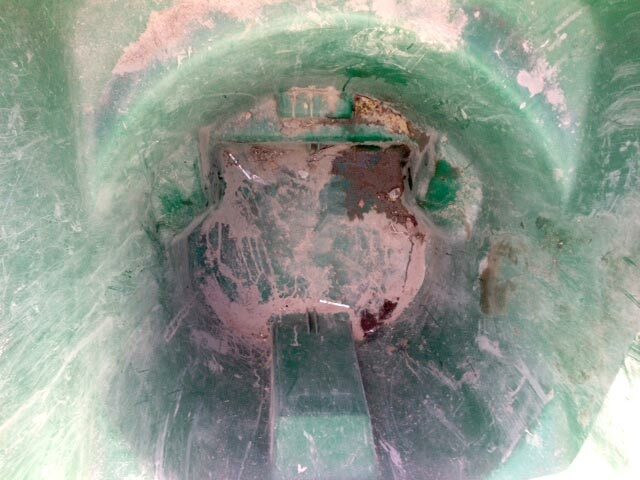 Inside the truck’s hopper, 360° cleaning heads spray 180°+ water at extremely high pressure, leaving the bins sparkling. Your storm drain, driveway and neighborhood remain free of dangerous bacteria and residue as the water is collected and removed. All trash and recycling bins are sprayed lightly with a pleasant, neutral, deodorizer and left for you to bring back to your house. 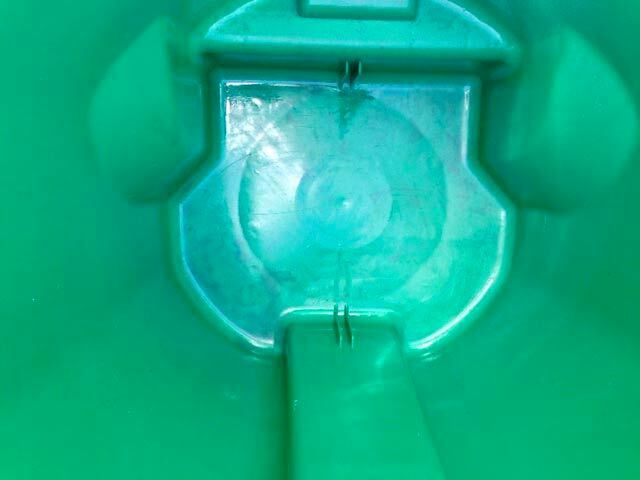 Eliminate the pests, rodents & diseases from your trash bins. Rest easy knowing your bins are ready for whatever you toss in them. We had our recycling and regular trash bins cleaned today for the first time today and they look and smell amazing! Nate did an excellent job and I highly recommend! I decided to try Bins Be Clean after reading about them in the paper. I detest smelly nasty garbage cans, but I hate even more having to try and clean the yuck out. I am SO glad I decided to give them a try. I came home to find my garbage can sparkling clean and smelling sort of like strawberries. I'm hooked. Thank you for providing this service. Terrific service! I have this service at home and at a rental property. Economical service and I always know what day they are coming because they'll send a heads up email. Love them and you will too...as someone else mentioned, this is a chore to do yourself and trust me, BinBeClean will do a great job! Love my clean and odor free bins. I used to scrub my bins with bleach and other nasty stuff, I could never get them as clean as they are now!